I… don’t think that it’s because I am living in mostly-smart-people environment or what, but, I’m amazed by the amount of quizzes in their life. My flatmates and I used to watch University Challenge and Only Connect on Monday evening (now I like to watch the iBBC version). If you don’t know these two, they can basically be defined as quizzes to make you realised that you’re not really gifted in your brain/ head, ahaha. University Challenge is basically universities in United Kingdom sending 4 of their students to answer hard questions with a famous MC, Jeremy Paxman. Only Connect is a 3-membered team with a connection between the members (anything from Trainspotting until Cluesolving), and you have to answer quizzes related to connection, connect events and words with surreal connections. I think getting a few questions answered have to make you proud already. Between the two, I think Only Connect is harder than University Challenge though. I think University Challenge questions can basically be answered by memorizing a lot of trivias. The Only Connect ones though, need a lot of creativity doses on top of background trivias. 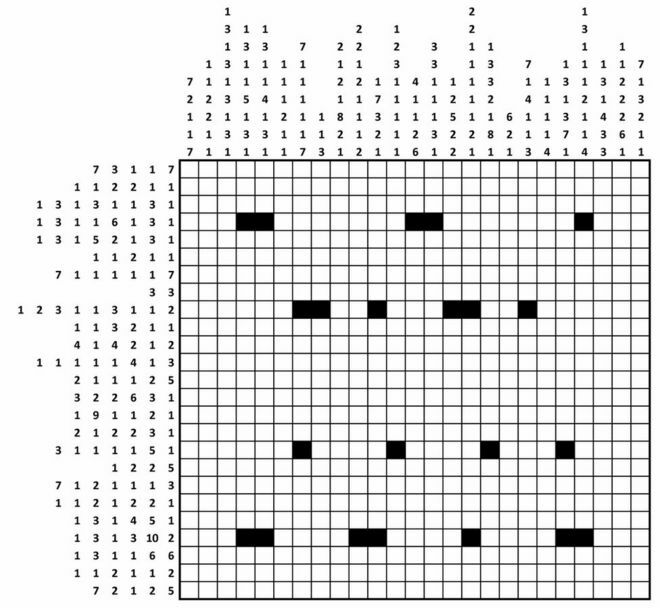 So last year UK GCHQ (Government Communications Headquarters) (basically their national cyber-security team) have a christmas card disguised as a series of puzzles. They’re not normal-kinds of puzzles, they’re puzzles designated to be finished by selected few in weeks. The first question’s published in the first week of December, and you can follow the riddle for the next questions until in the end you can input the result to their website before 31 January. Because it’s a christmas card, and in UK you have a two-week holiday, basically if you’re planning to finish the quiz, you’ll end up doing it in the holiday. That means taking risk of not “being there” in mind when everyone’s gathering. Anyway, you can try to answer the quiz by clicking this. If you give up and just want to know the answer/ appreciate the quiz, answer is here . (Don’t be sad if you can’t solve it. From over half a million people trying, no one answered to the end, and only three answered the closest from 30000+ reaching the final stage (and they’re being given GCHQ paperweight and an Alan Turing biography, signed with a personal message from Director as well, other than the bragging rights). 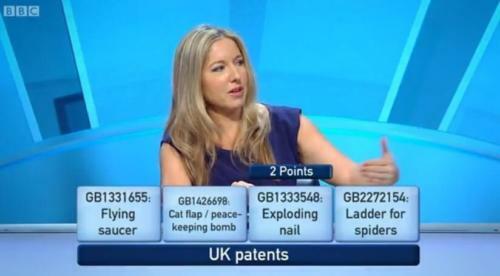 Posted on March 1, 2016, in Learning, Rambling, Scattering, Watching and tagged brain, only connect, quiz, tv show, university challenge, watch. Bookmark the permalink. Leave a comment.